We have been working on the beautification of the gulf coast for 23 years. 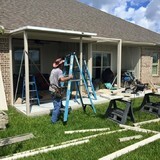 We can build you a sunroom, screen room, car port or even a patio. We serve customers from Foley, AL to Mobile, AL to Baldwin County and everywhere in between. When you call Happy Home Improvements, you will receive excellent customer service and quality workmanship from a highly trained and proven builder. All of our installers are knowledgeable and have worked in their area for numerous years. Not only will you be getting decades of experience and the highest quality products, you'll be getting it at a competitive price. In the 37 years we have been in business, we have concentrated on building relationships. We have never used the high pressure sales tactics of some of our competitors and our reputation and the referrals from the thousands of Happy Home owners we’ve satisfied over the years is something we are extremely proud of. 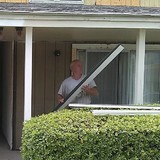 We do siding, windows, and doors. 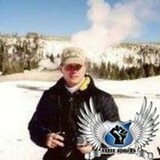 Maintenance and general repairs. Interior and exterior. Reasonable prices. Call us and schedule an estimate! What types of siding services do Saraland exterior contractors provide? Wood siding needs more maintenance than less-expensive, low-maintenance vinyl siding, but with proper care it will outlast vinyl siding, which can fade and crack over time. Your Saraland, AL contractor might also suggest fiber cement siding, which is fire resistant and termite-proof and can come with a warranty of up to 50 years. Find siding and exterior contractors in Saraland, AL on Houzz. 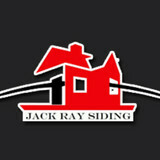 Narrow your search in the Professionals section to Saraland, AL siding and exterior contractors. Find out how long a Saraland, AL exterior remodeling contractor has been in business, view portfolios, read reviews and get contact information.